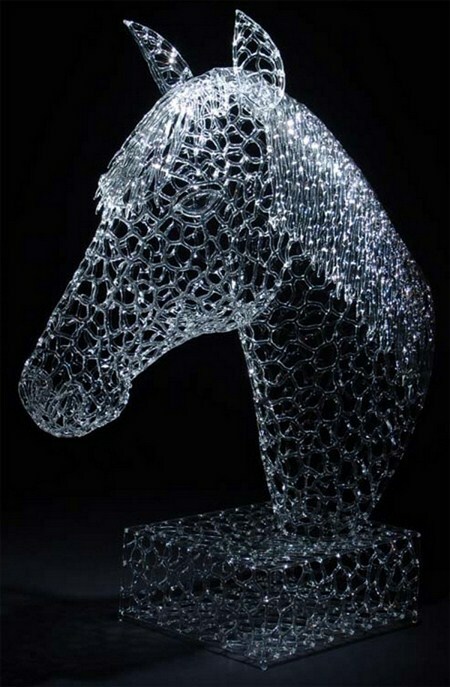 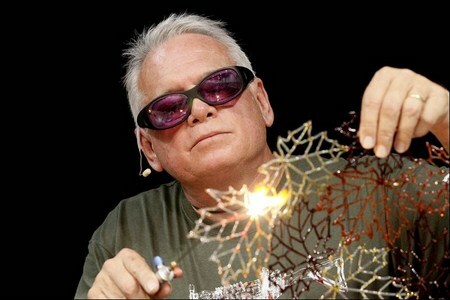 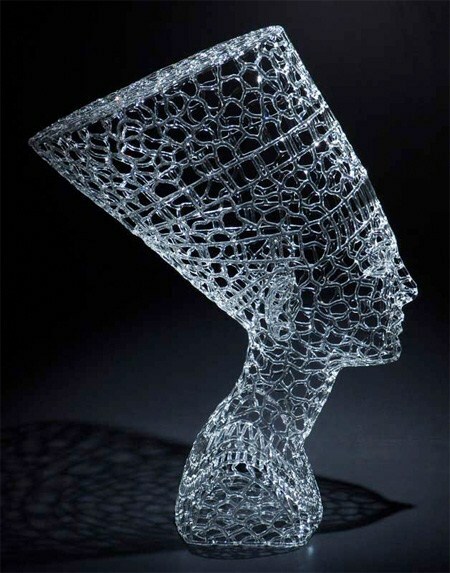 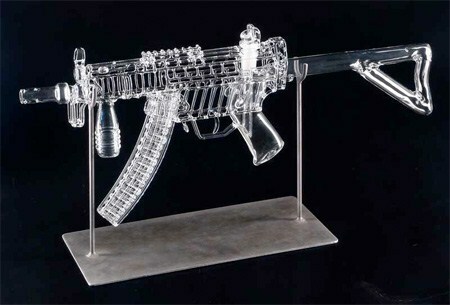 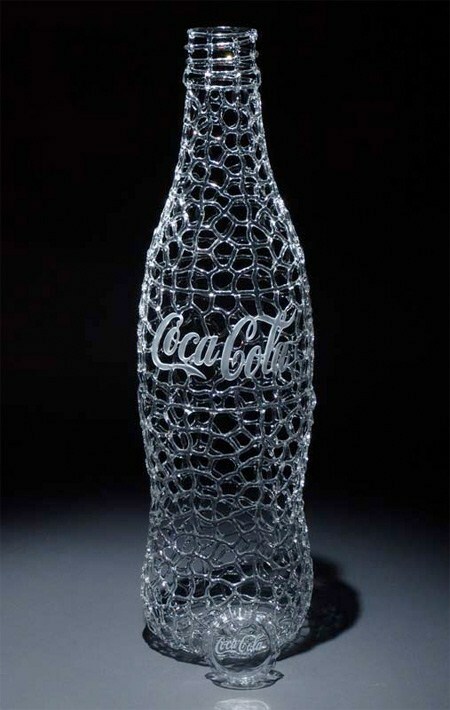 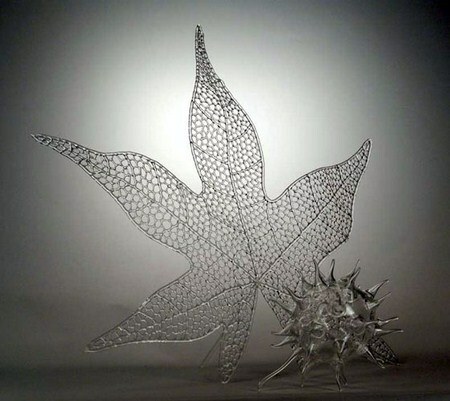 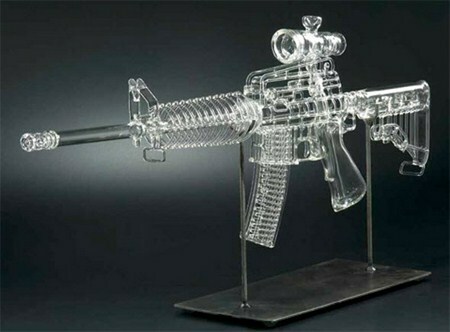 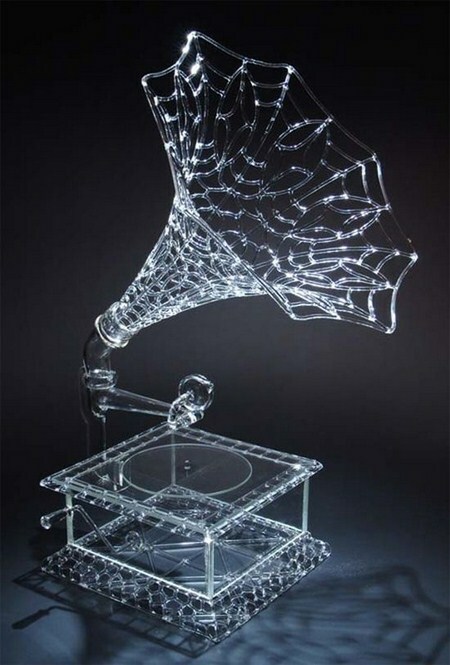 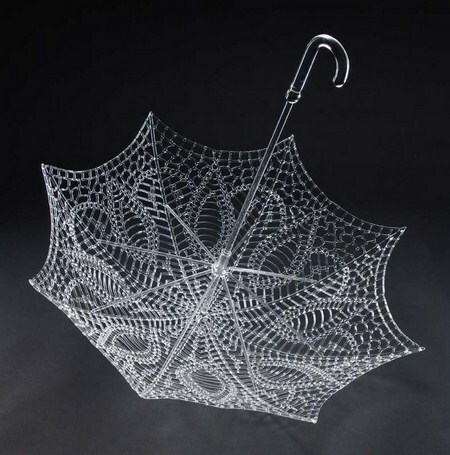 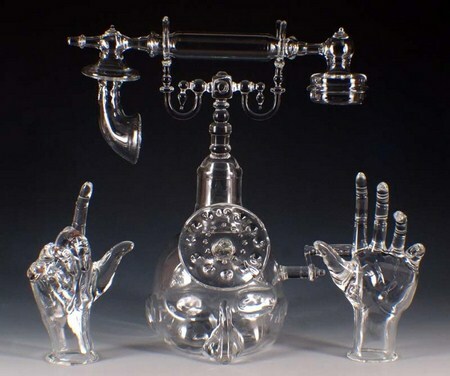 Robert Mickelsen is an internationally acclaimed glass artist from Florida who makes extremely detailed sculptures and his medium of choice happens to be glass. 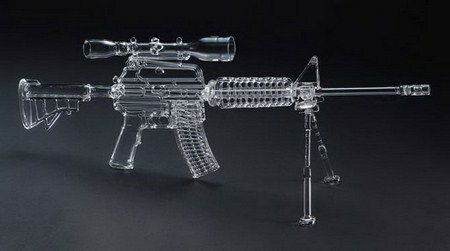 There's something so pure and serene about glass. 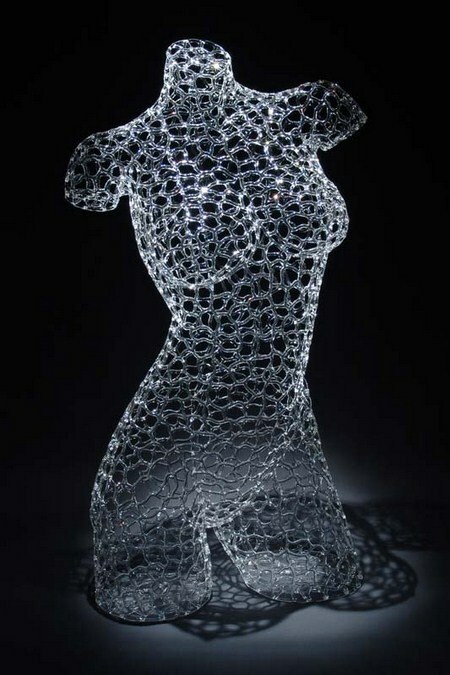 Perhaps it's the material's transparency coupled with its fragility. 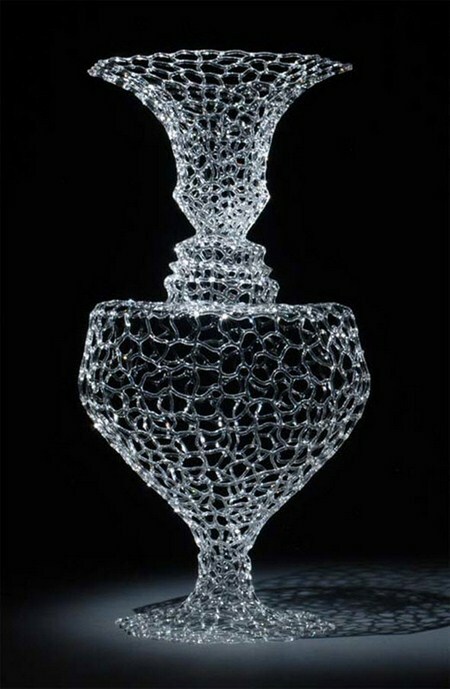 Whatever it may be, Mickelson knows how to accentuate the element's most appealing qualities. 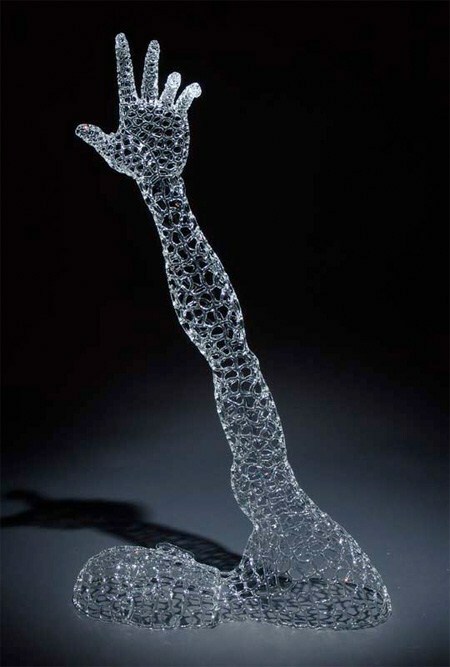 Each of his life-like sculptural pieces exude realism with a refined quality.